This order has been placed. Please contact Jessica with any questions. 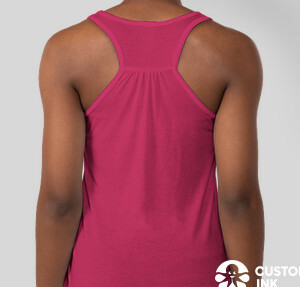 New Tanks in for the Fall! Order closes September 20th! 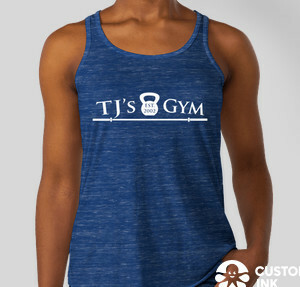 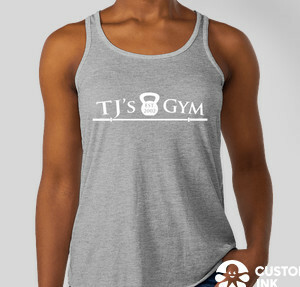 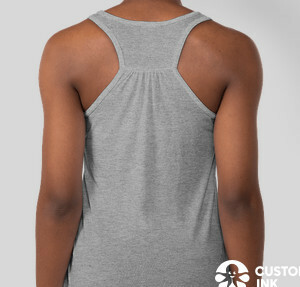 Tanks to be delivered to your home gym the week of October 4th!